I was diagnosed two years ago with celiac disease, which is a severe gluten intolerance. No more croissants, baguettes and pain au chocolat — bummer! But life goes on and there are still plenty of wonderful things to eat. Having become experts on eating gluten-free in both France and the US, my wife Val and I were interviewed recently by The Celiac Project. We talked about shopping for food, eating in restaurants, and tips on things to look for and things to avoid. If you know someone with a gluten problem, they might find the interview helpful. It’s 30 minutes long and you can listen to it here. I’ve also written an article about eating gluten-free in France, which you can find here. 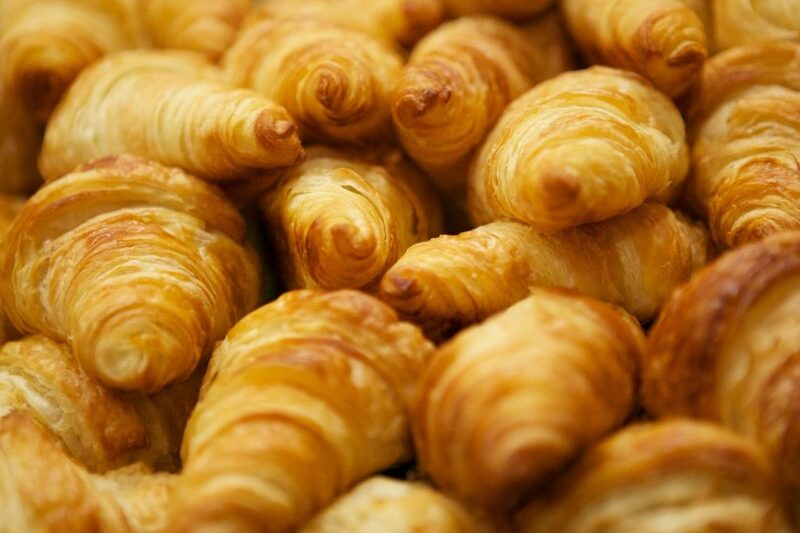 France is famous for its breads, like crusty baguettes, flaky croissants, and rich pain au chocolat. The best! But what if you live a gluten-free life? Can you still visit la belle France? Bien sûr! 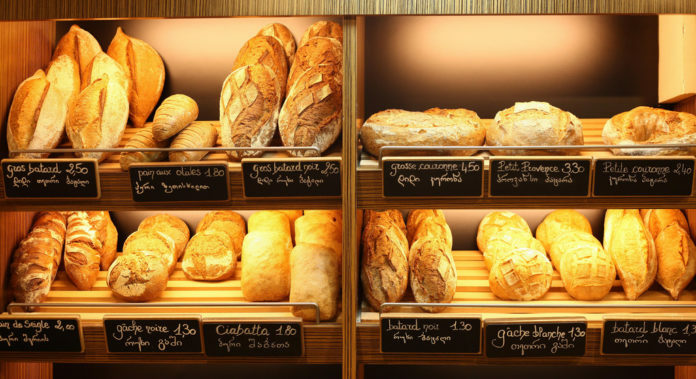 France has plenty of gluten-free (GF) options, whether you are dining out or cooking in. Here are some pointers to get you started. Read about how to live GF in France at Frenchly. Bon appétit !